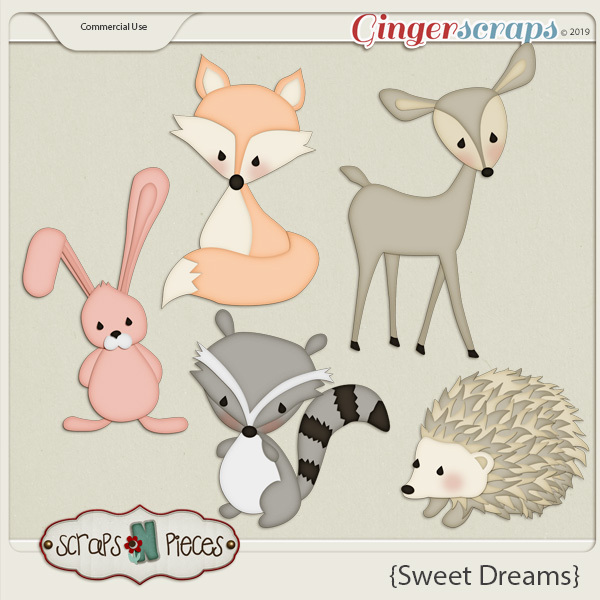 Woodland creatures are all the rage for baby nurseries these days. 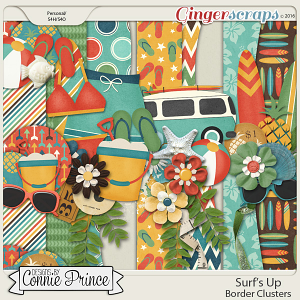 This CU friendly element template set comes in TIF format to make it easy to personalize to suit your photos – or your design goals. 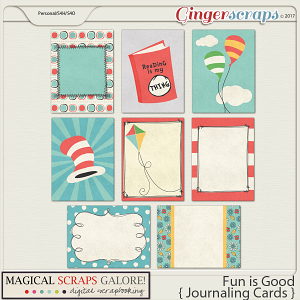 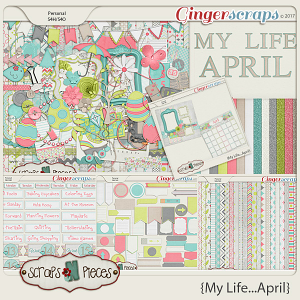 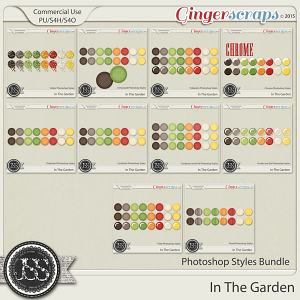 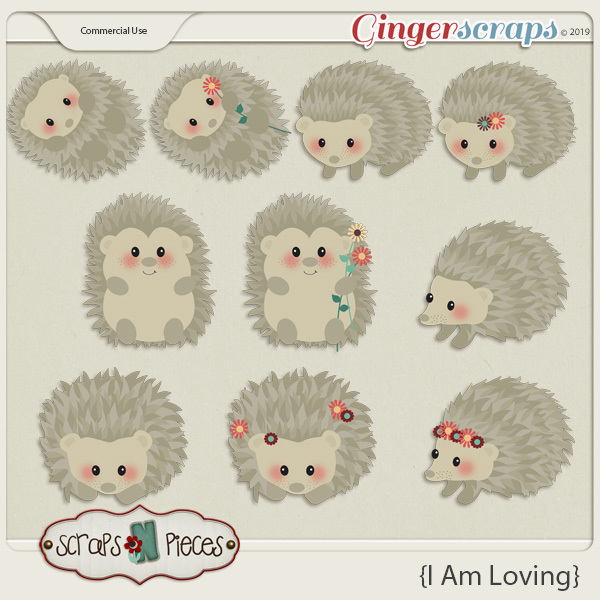 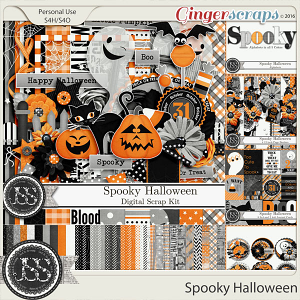 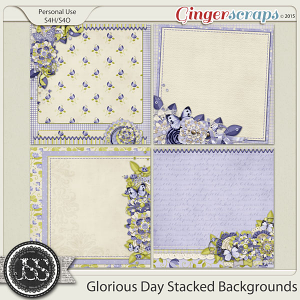 Contains 5 paper pieced element template sets.